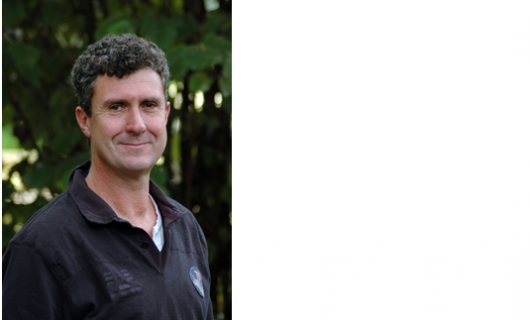 IDReC PI Distinguished Professor Paul Rainey has been awarded the Massey University Research Medal for 2014. The award acknowledges Professor Rainey’s outstanding research achievements in the area of experimental evolution. His work focuses on understanding evolutionary processes and using microbial populations to observe evolution in real time. The University Research Medal will be presented at the Massey Defining Excellence Awards in March next year.